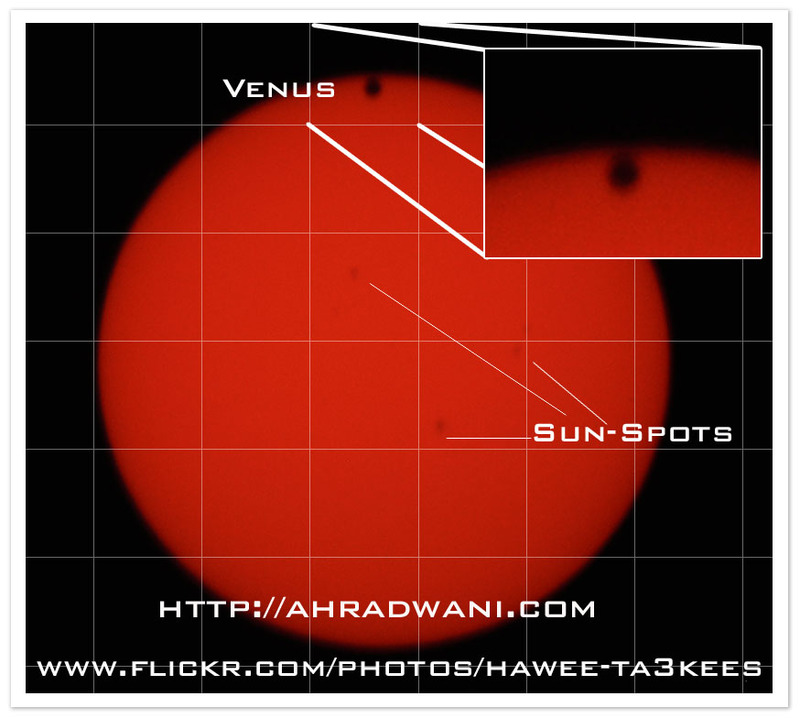 This is the last Venus Transit against the sun in your life, the next Transit will be around the year 2117. 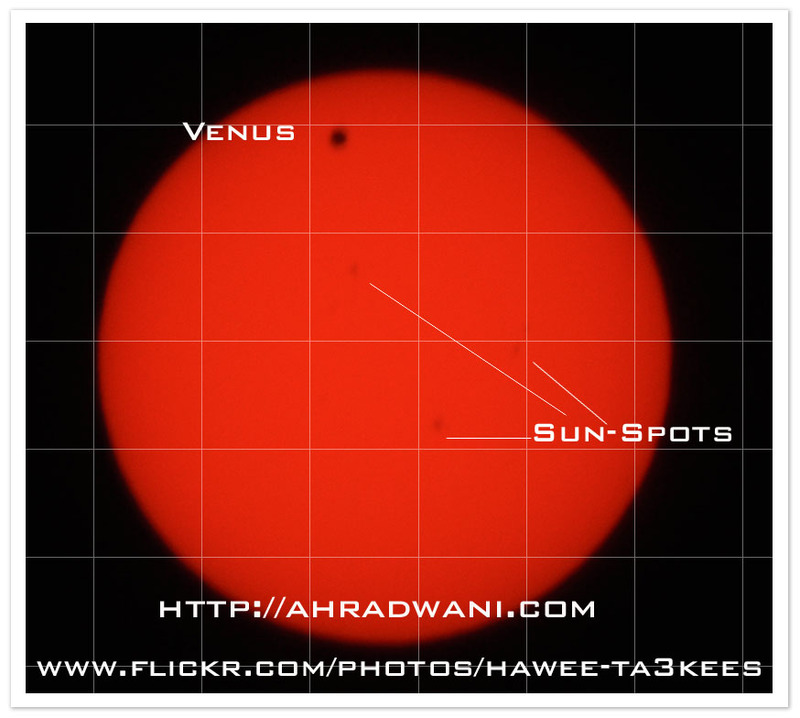 Today the 6th of jun 2012 the Venus will pass in front of the sun and it will be visible from the earth. First contact was @ 1:08am Local Time it takes 18minutes for Venus to be full inside the sun, the event start while the sun is Below the horizon, the sun rised @ 4:47am localtime and I start taking photos @ …. 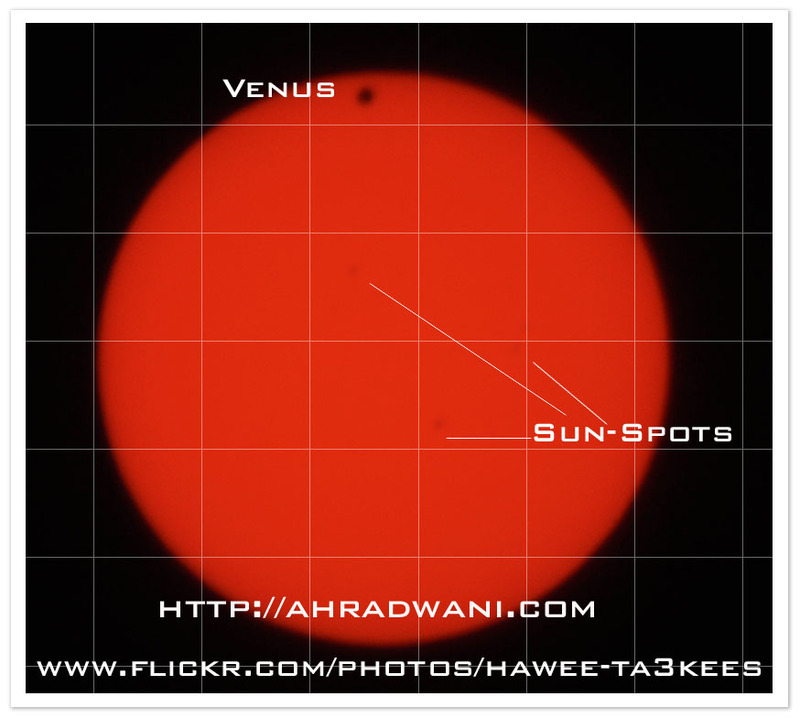 at that time Venus was at it’s halfway journey to leave the sun, the leaving time 7:37am and last contact was @ 7:54am. During the Transit session I take 1000 pictures here are some of them..
[@ 7:39am] With Zoom on touch point..